HOUSTON, TX, AUGUST 15, 2017 – Sentai Filmworks and Los Angeles-based Azoland Pictures will be premiering the highly-anticipated animated feature film, No Game, No Life Zero, at the Los Angeles Anime Film Festival (LA-AFF). 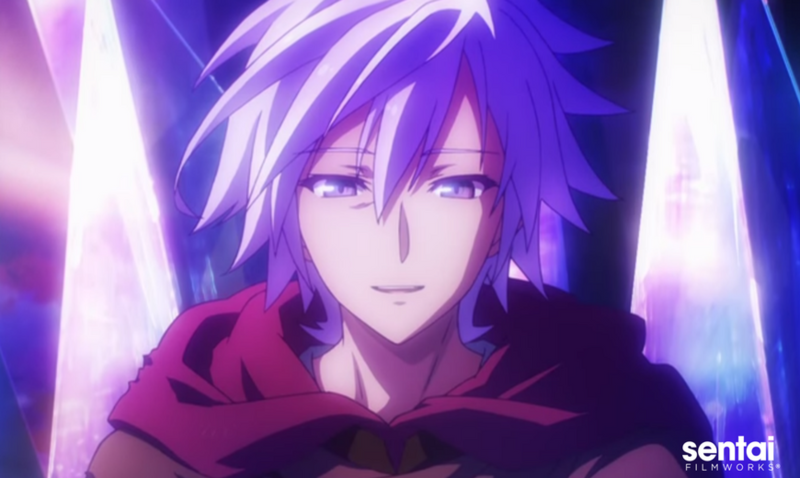 No Game, No Life Zero will make its North American debut with the never-before-seen English dub of the movie at the grand premiere event on Friday, September 15, 2017. A English-subtitled screening of the film with the original Japanese audio will also debut at LA-AFF on Saturday, September 16, 2017. The film’s English ADR production will be directed by Kyle Colby Jones (Akame ga Kill!, Parasyte -the maxim-, Food Wars! Girls und Panzer der Film), who also conducted the English version of highly acclaimed No Game No Life anime television series. The movie’s English dub cast will include vocal talent from the original English production of the anime series, including Scott Gibbs, Caitlynn French, Shannon Emerick, and Kira Vincent-Davis. Tickets for the extremely limited grand premiere of No Game, No Life Zero are currently available via nogamenolifezero.com.